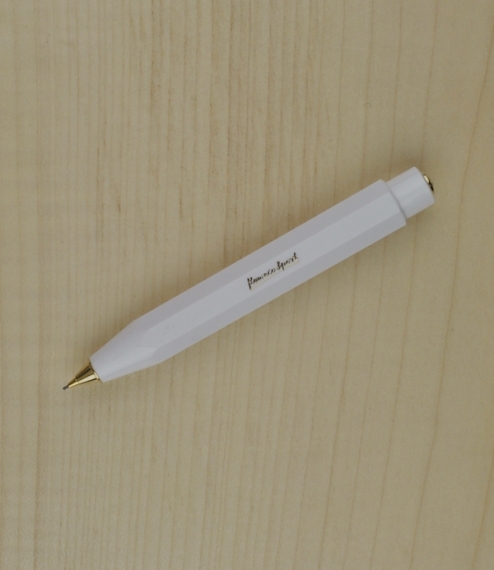 A compact and adaptable push button propelling pencil derived from, and a perfect partner for, the original Kaweco Sport travel fountain pen first produced by Heidelberger Federhalterfabrik in 1912. 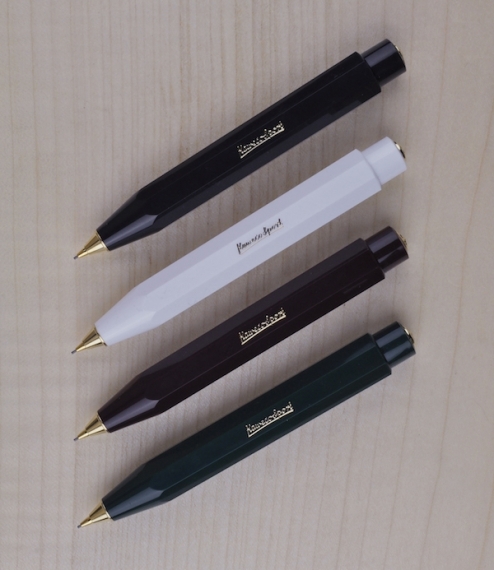 Small enough to fit into a pocket, handbag, or purse, these nonetheless sit fairly comfortably in the hand, and with a moderately fine 0.7mm lead do not require sharpening as the thicker clutch pencils do. 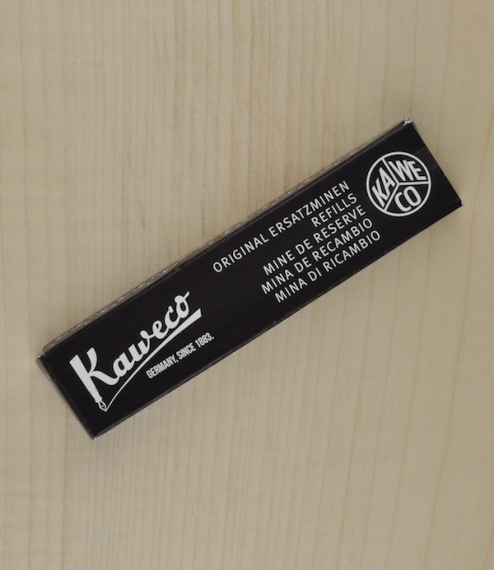 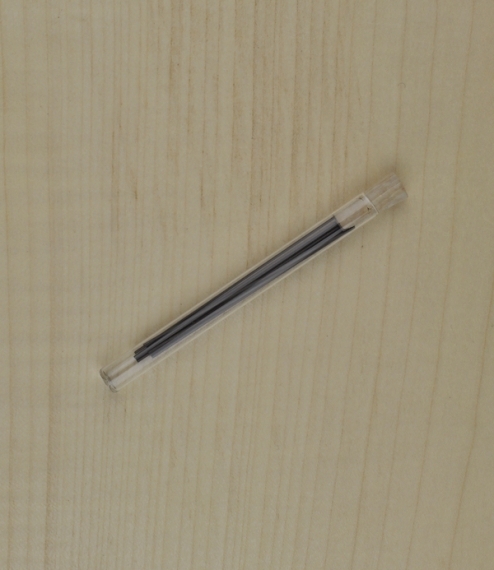 New leads are inserted from the top or carefully from the nib end.